Firm: Wadleigh, Starr and Peters, P.L.L.C. 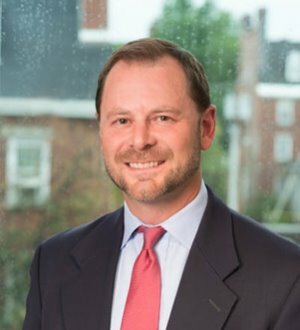 Todd concentrates his practice on the defense of civil lawsuits and regulatory matters, mostly on behalf of health care providers, contractors and other professionals, corporations and their insurers. He is a regular presenter at continuing education programs for attorneys, health care providers and insurance professionals. He has been a contributing editor to the Tort Law Reference: A Fifty State Compendium, since 2008. College of the Holy Cross, B.A.